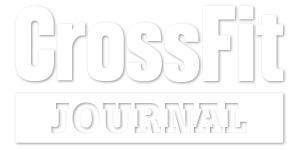 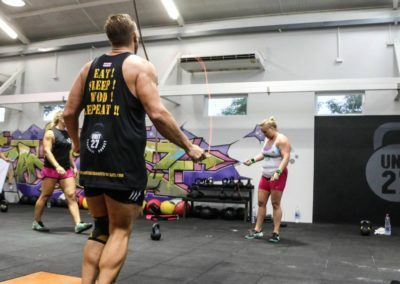 Train with Olympic Athletes, Crossfit Champs, and more! 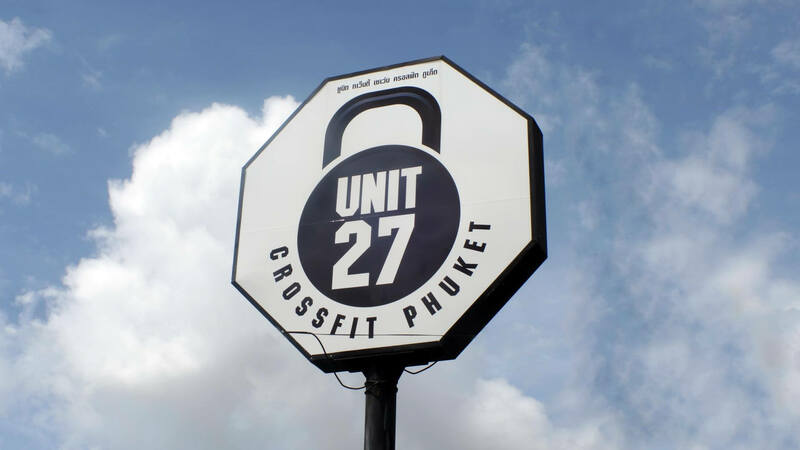 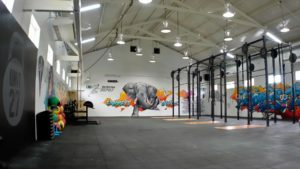 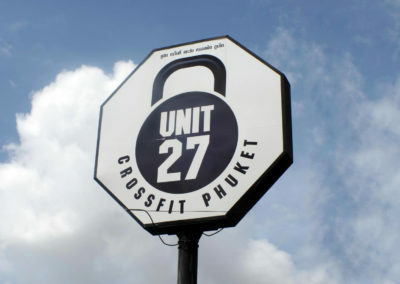 The facility was created explicity to bring beginner, aspiring, elite & competitive crossfitters from all over the world together by offerring the best of the best in CrossFit training & holiday fitness camps that exist anywhere in South East Asia, right on your doorstep, here in Phuket, Thailand. 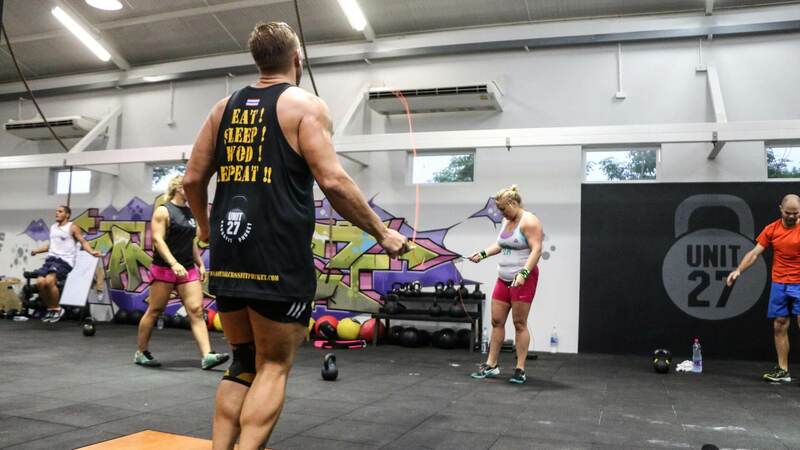 Without guts, there is no glory!